Rock Action Records :: News :: Mogwai + The Twilight Sad To Support The Cure. Tickets On Sale. Mogwai + The Twilight Sad to support The Cure. Tickets on sale. 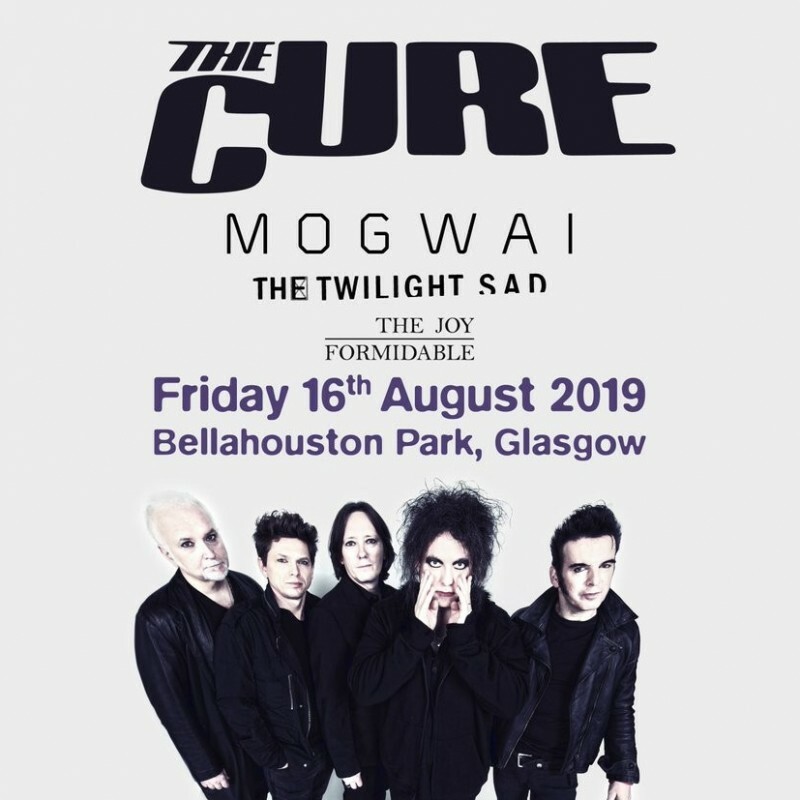 Mogwai AND The Twilight Sad will support The Cure at their first Scottish show in 27 years!